Previously, the movie that has evoked the 3D trend was only available to Panasonic customers. And now it provides the movie access to fans all over the world. The global rollout will begin October 15, followed by an October 16 launch in North America. For about 2 years, and at last Avatar on Blu-ray 3D is being offered in-store to the movie fans. Twentieth Century Fox Home Entertainment today announced that the film version will be available globally starting October 15. The company will launch the movie in North America on October 16. 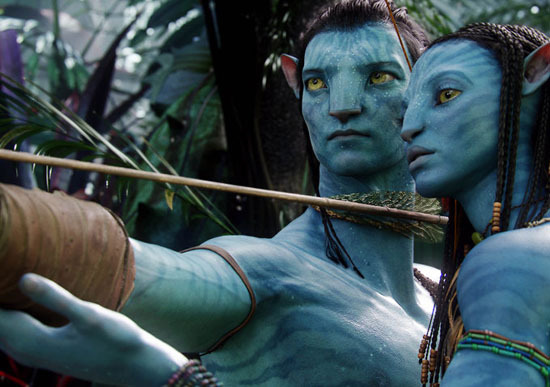 “Avatar” has been available on Blu-ray 3D since 2010. However, the film was offered exclusively to Panasonic customers who purchased one of the company’s HDTVs or other devices. All others were forced to stick with the Blu-ray version. Here is also a tip provided for you to make Blu-ray 3D Avatar with certain kind of blu-ray burning software. If you do have the demand to create 3D Blu-ray movie disc, you can turn to it for reference. Or just skip it.